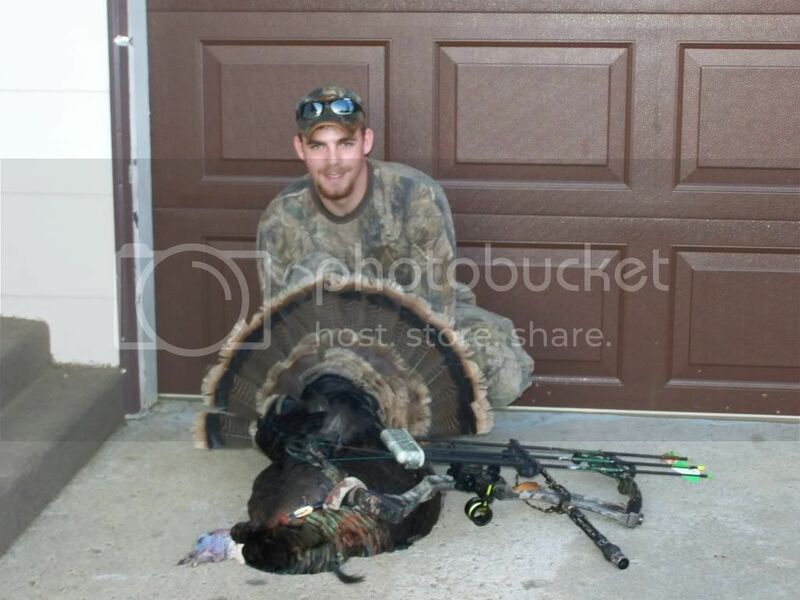 Here is the pics of the 2 toms i got last spring. Both merriams. Im getting ready to do some scouting this weekend, we had a very decent winter so i think numbers should be up again this year. good luck guys!! Nice birds Sdhunter. Id still like to try getting one with a bow, but every year I keep talking myself out of it. I always think that it can be such a challenge to get them within range that I want the confidence of a gun haha. Nice birds sdhunter! I'll be moving close to you in a few years. I'll be living just south of Sundance. You will like it out there, I did some powerline construction out in Gillette a few years back, I would much rather live in sundance lol, good antelope and mule deer territory. Do we have a volunteer for captain and how about Fan Folders for a name? Ya Ive been thinking on the names.. I am checking in. 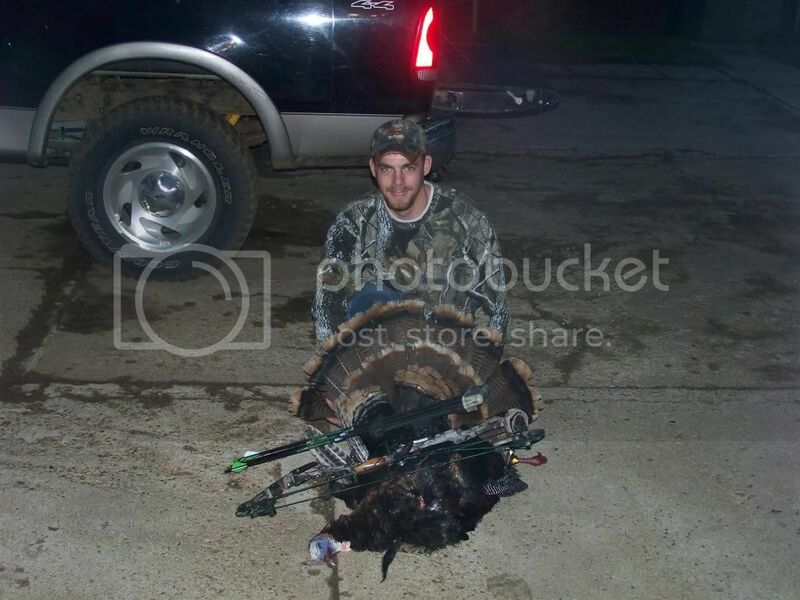 I'll be hunting in Arkansas in late April, early May.